Difference between revisions of "MyWormNET2"
'''MyWormNET2''' is the successor of [[MyWormNET]], a WormNET server software. It is written from scratch (in the D programming language) to overcome the problems with its predecessor's network/threading models, and limitations of the Delphi programming language. '''MyWormNET2''' is the successor of [[MyWormNET]], an implementation of a WormNET server. It is written from scratch (in the D programming language) to overcome the stability problems with its predecessor's network/threading models, and limitations of the Delphi programming language. 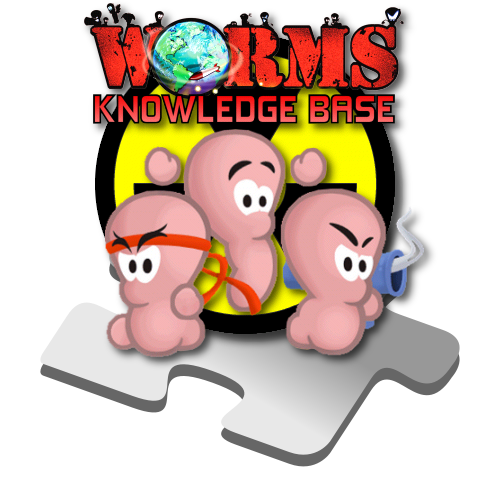 MyWormNET2 is the successor of MyWormNET, an implementation of a WormNET server. It is written from scratch (in the D programming language) to overcome the stability problems with its predecessor's network/threading models, and limitations of the Delphi programming language. This page was last modified on 19 December 2013, at 03:51.